Neat weekend Retreat House at Lake Travis! 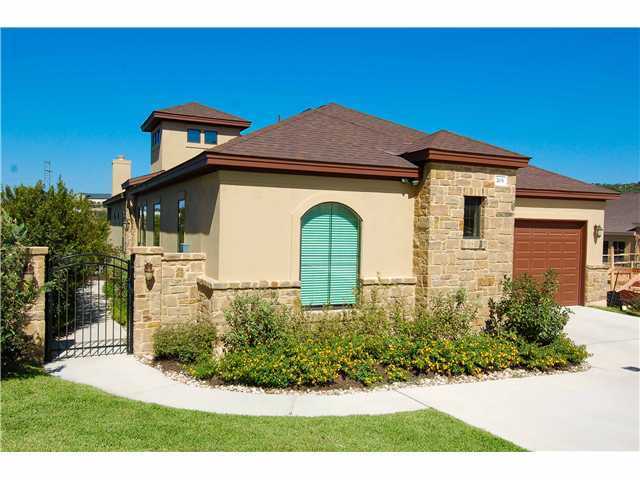 I recently viewed this cute house at 301 Vicinity Trail in Spicewood. Its near the intersection of Pace Bend Road and Old Ferry Road, close to Briarcliff. The house was built in 2001, but has the looks of an older retreat with wood floors and wood framed windows. The photo above was taken pre-2011 drought. The lake hasn’t fully recovered, so there is just a little water at this waterfront property right now. Its enough for a canoe or kayak, but not enough for a motor boat. Of course, what better time to buy a waterfront property? Prices are down and the sellers may be negotiable. I hear we are going to have a wet fall, so with a good amount of rain, this seller might raise the price. The positive features of the home: great price of $237,000, waterfront (even in the drought, there is still a little bit of water here), open floorplan, nice kitchen, laundry/storage room, bonus room, deck to enjoy the view, quiet street/area. Negatives: needs a good coat of paint/stain on the exterior, deck could use some shade, floor plan may not work for everyone, no garage, low water level during drought. All in all, if I had the time and money, I’d be inclined to buy this place myself! 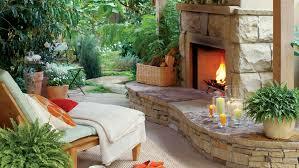 It sure would make a nice retreat from the fast pace of work and responsibilities! This is not a comprehensive list, but it gives you an idea. There is simply too much inventory in the Lake Travis area for homes to sell quickly. There are exceptions in which homes sell quickly in the area, and those exceptions are typically homes near the average price ($250K) or homes that have been updated well and are still priced well (comparable to new construction, and not much higher). For data on other areas or specific investment advice, call me. 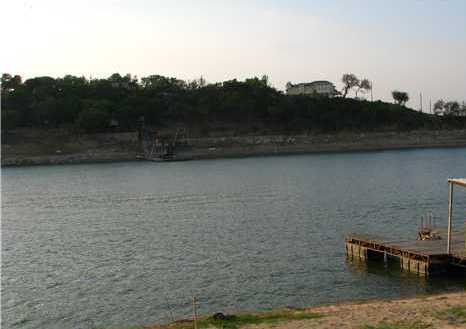 Lakeway – Excellent Lake View / Lake Travis! Two Lakeway homes for sale now will give you exceptional lake views along with workable floor plans without breaking the bank! Both homes are listed for sale for less than $700K and both have over 3700 sq ft of space. One house on Explorer has 5 bedrooms, an open living area on the main level, and another living area downstairs with the secondary rooms. The backyard has flat space for a pool, too. The best view from this home is when you are out on a wonderful balcony. The other home with an exceptional lake view is on Electra. The view from the kitchen and living area is really breathtaking! If you want a home with a lake view – there are usually several to choose from in Lakeway. There are currently 178 homes for sale in Lakeway and similarly named neighborhoods (Hills of Lakeway, Preserve at Lakeway, etc.). Vikki Goodwin, Realtor, Homes ATX.